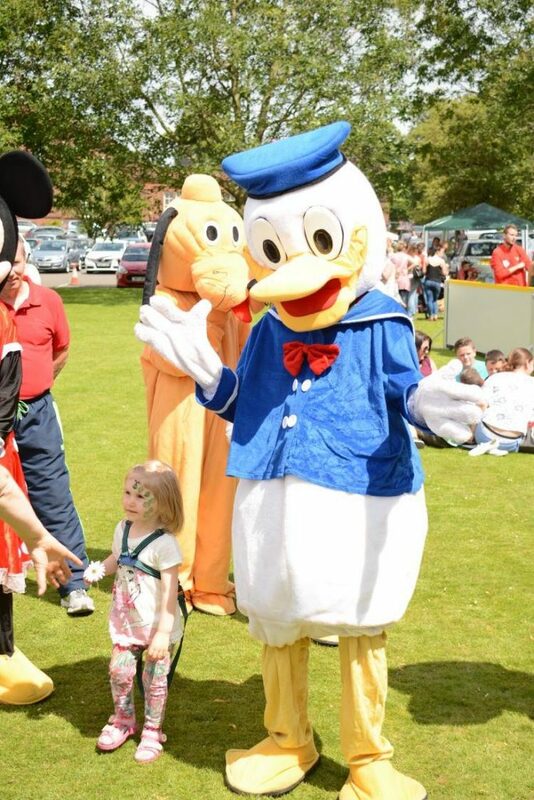 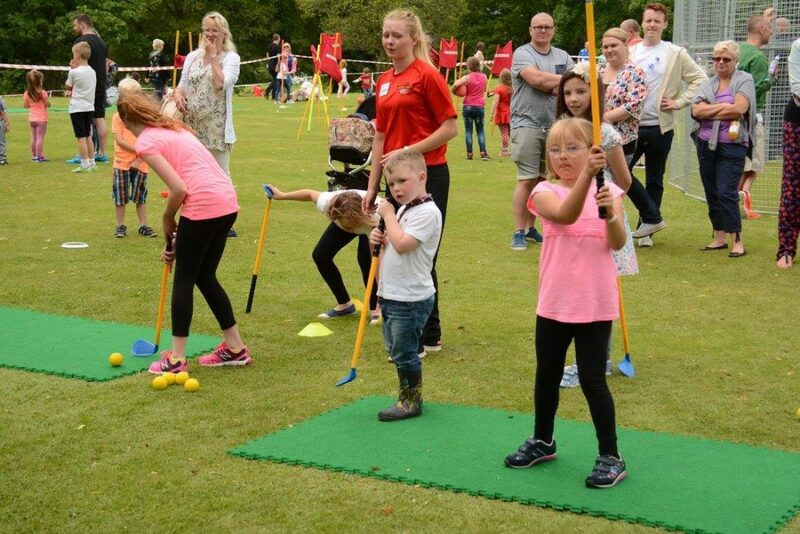 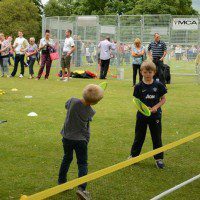 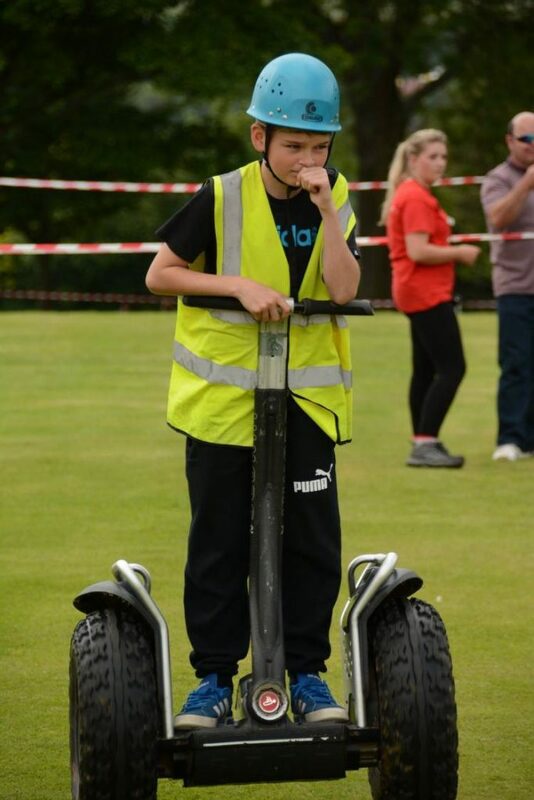 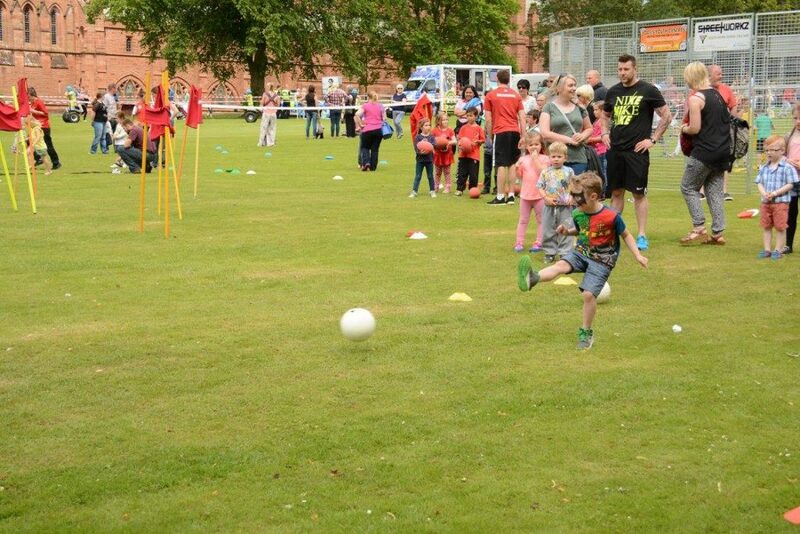 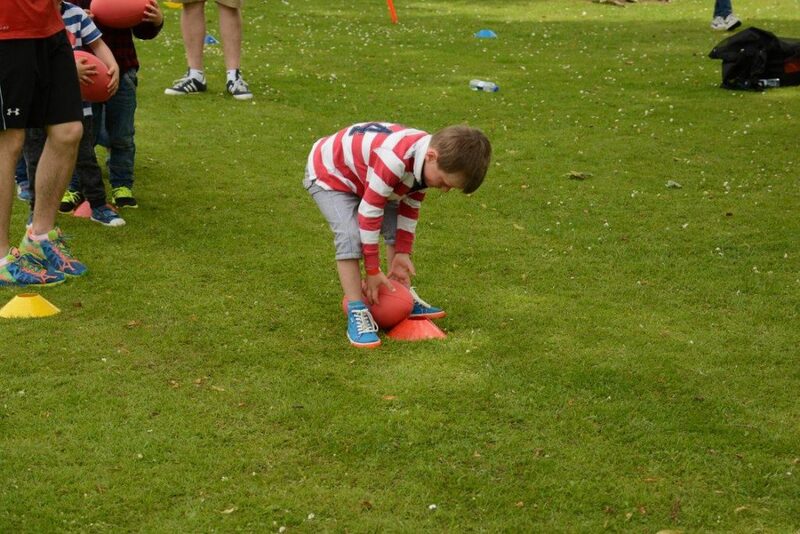 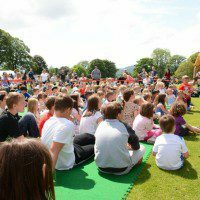 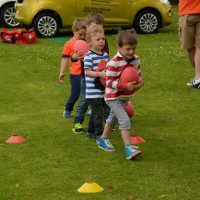 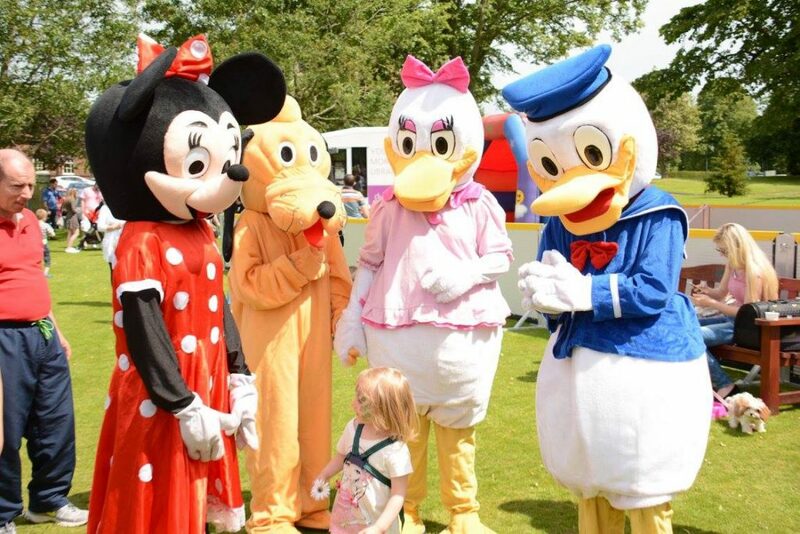 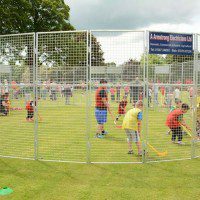 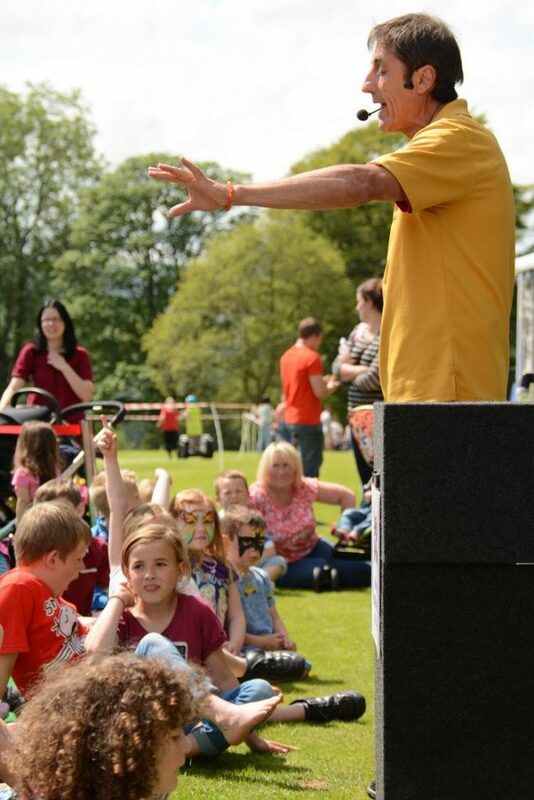 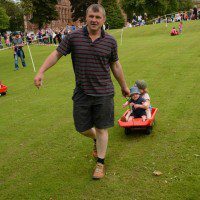 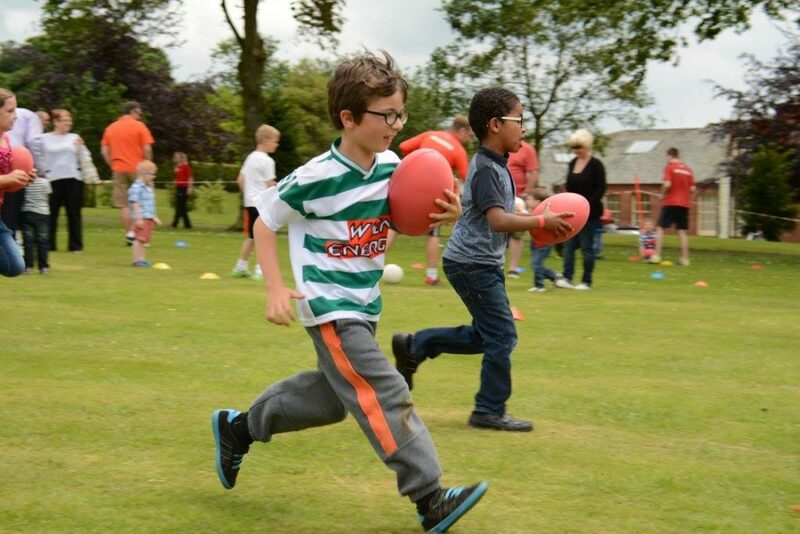 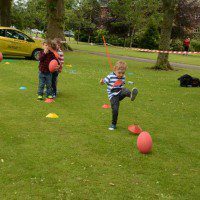 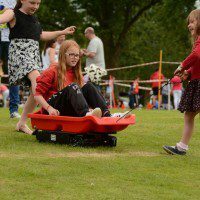 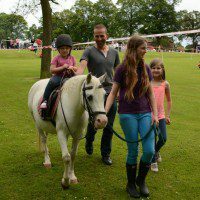 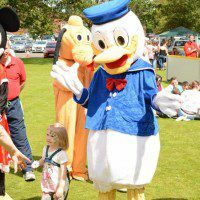 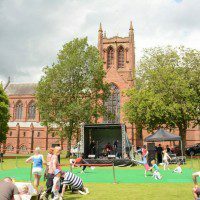 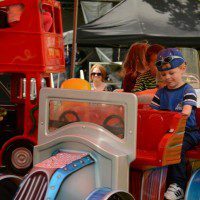 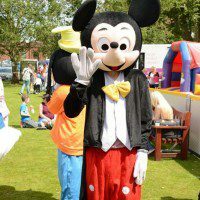 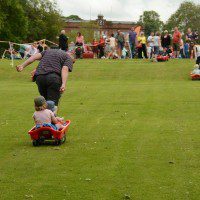 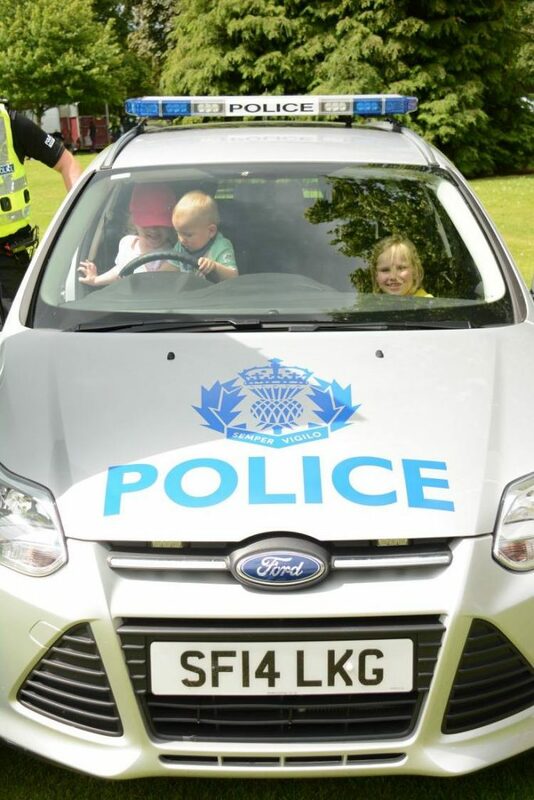 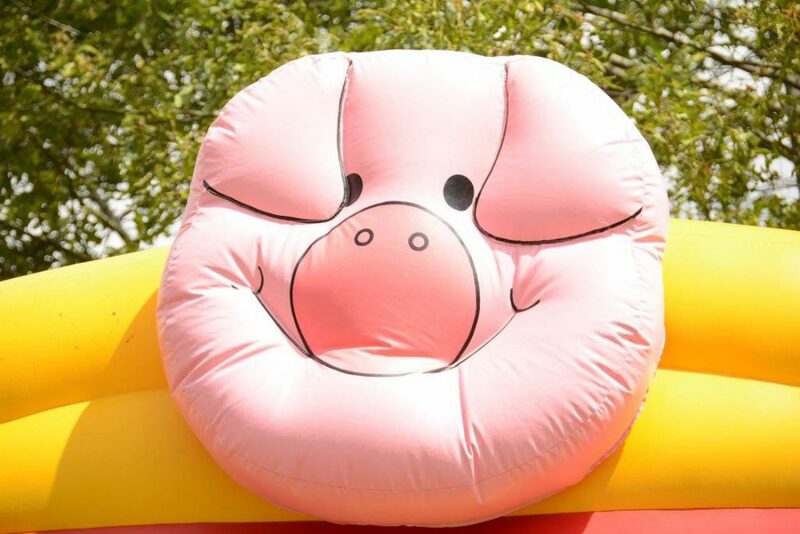 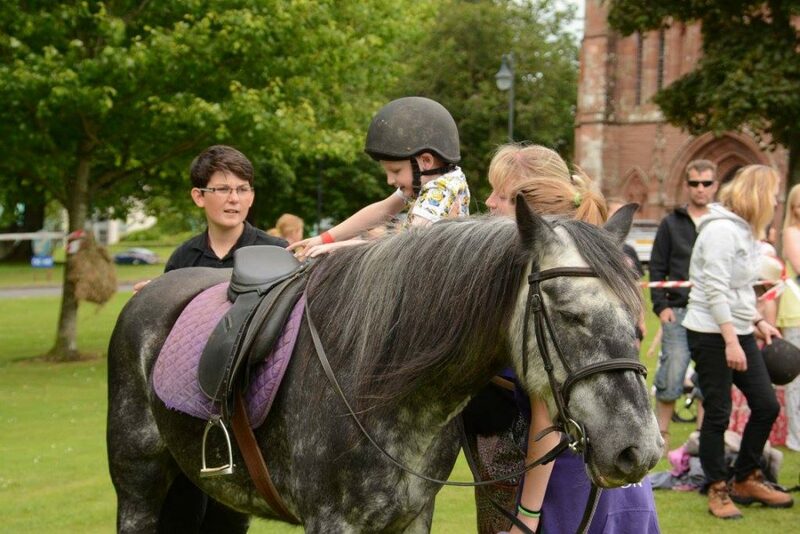 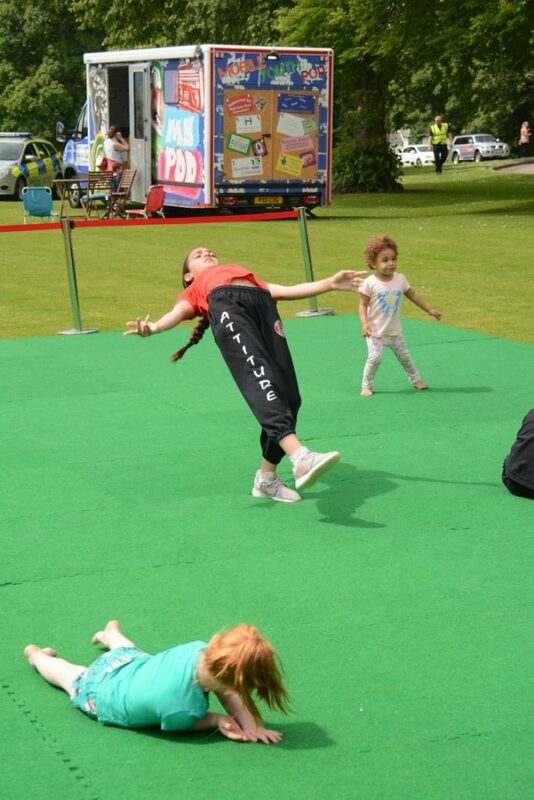 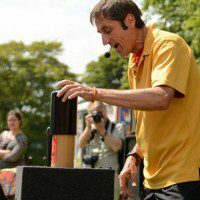 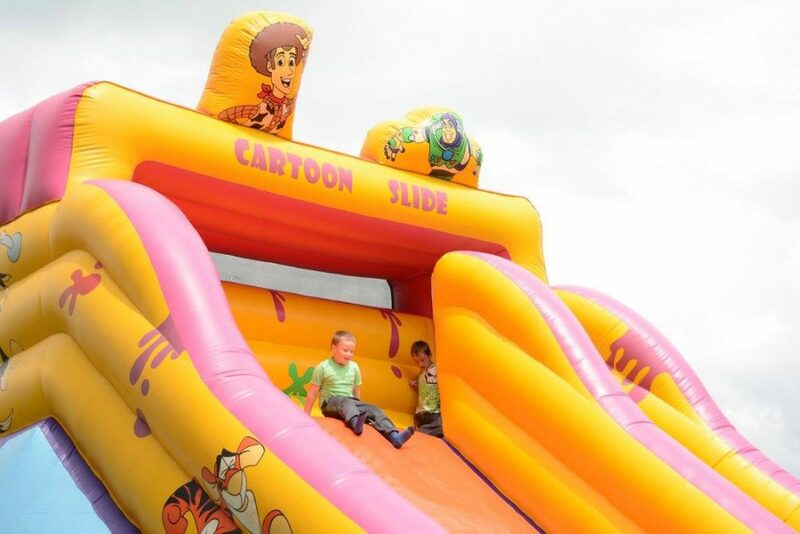 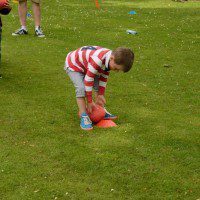 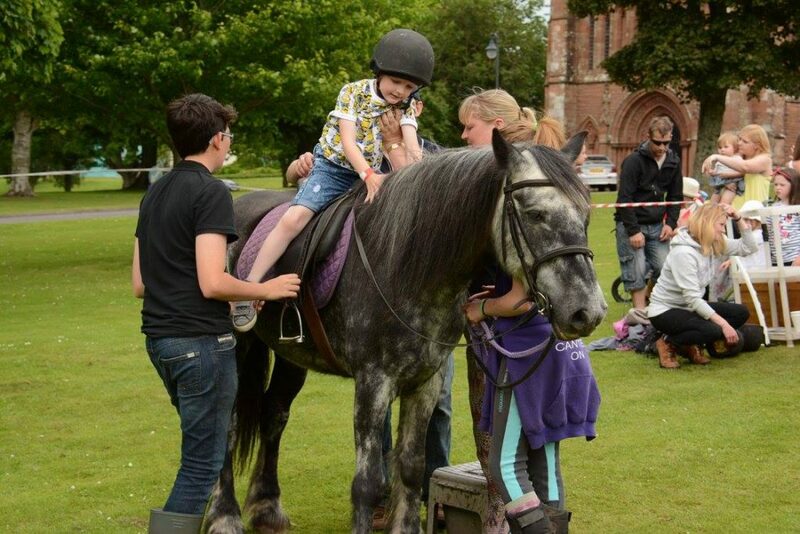 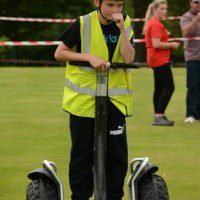 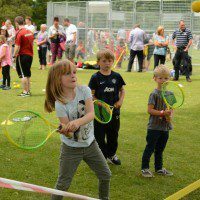 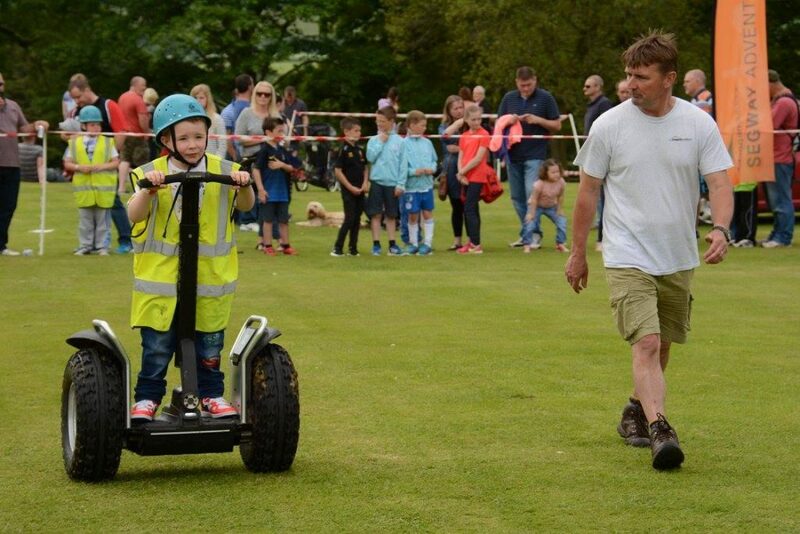 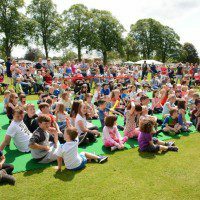 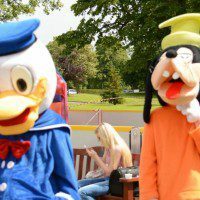 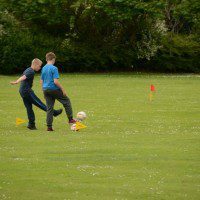 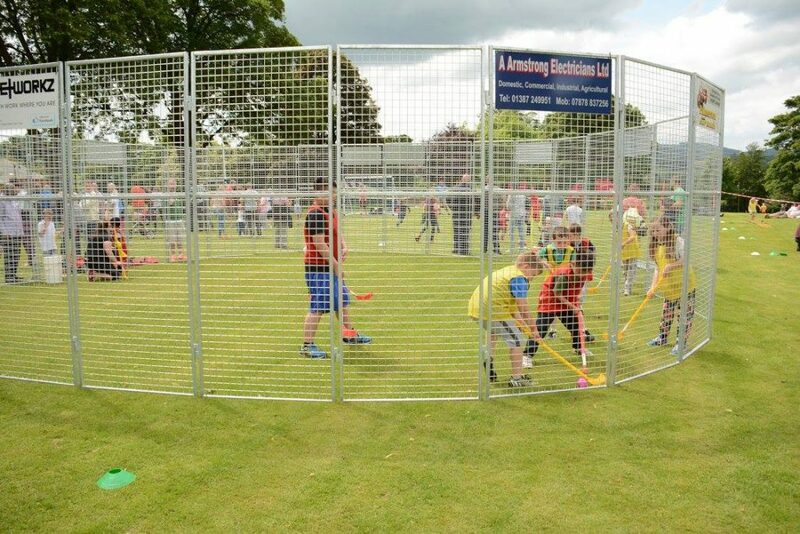 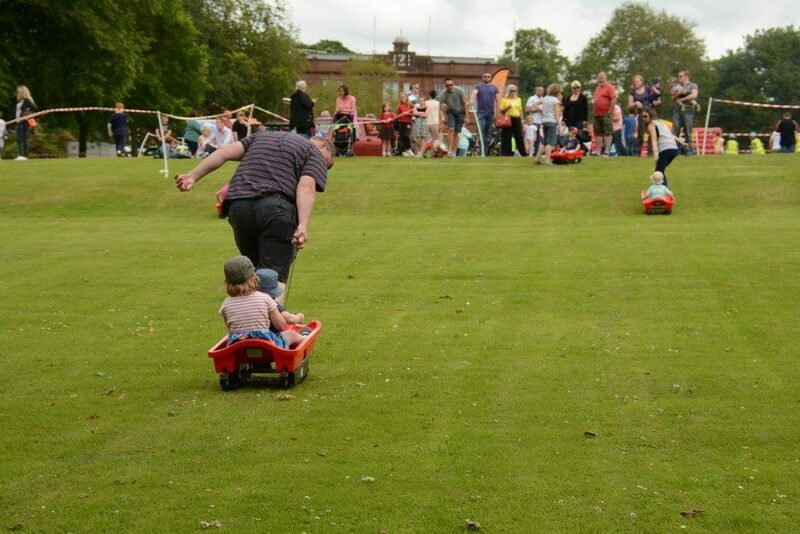 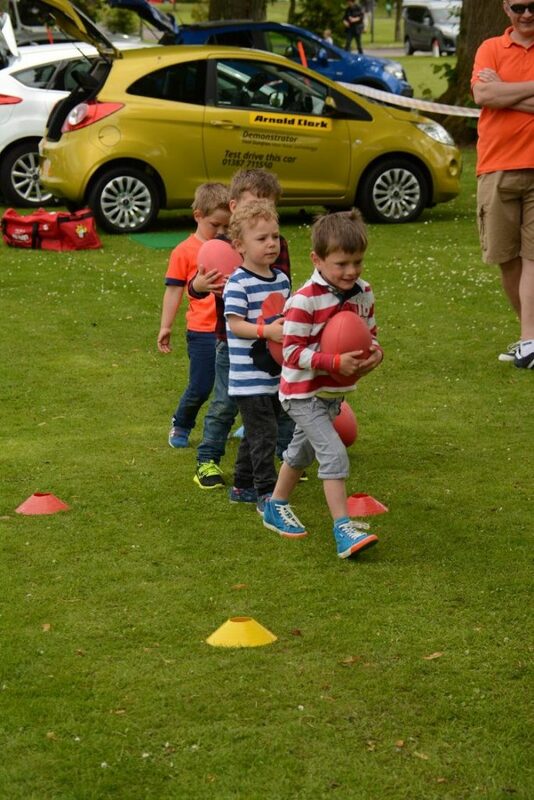 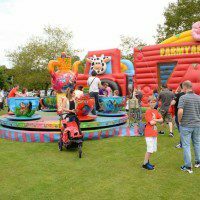 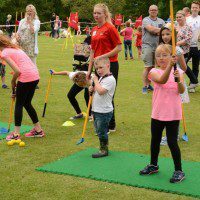 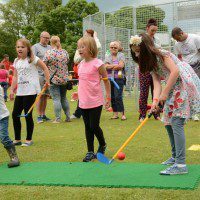 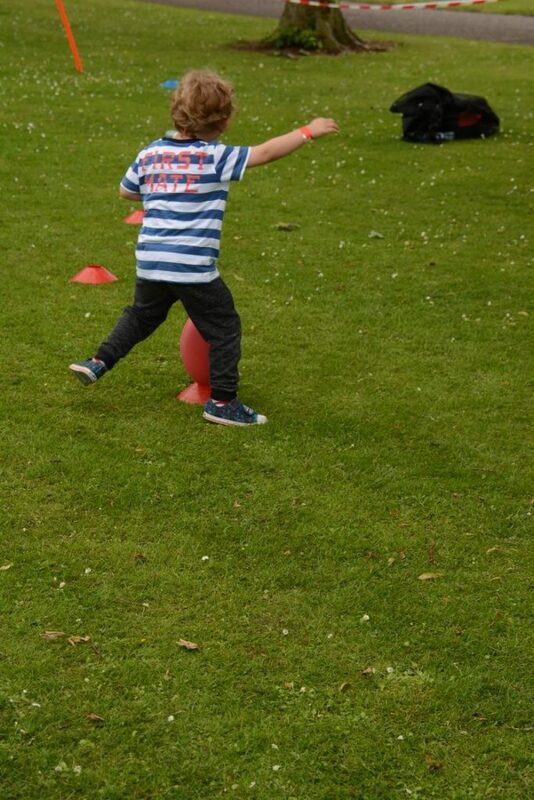 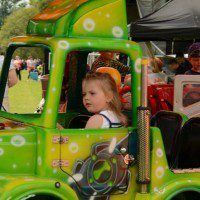 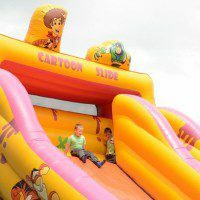 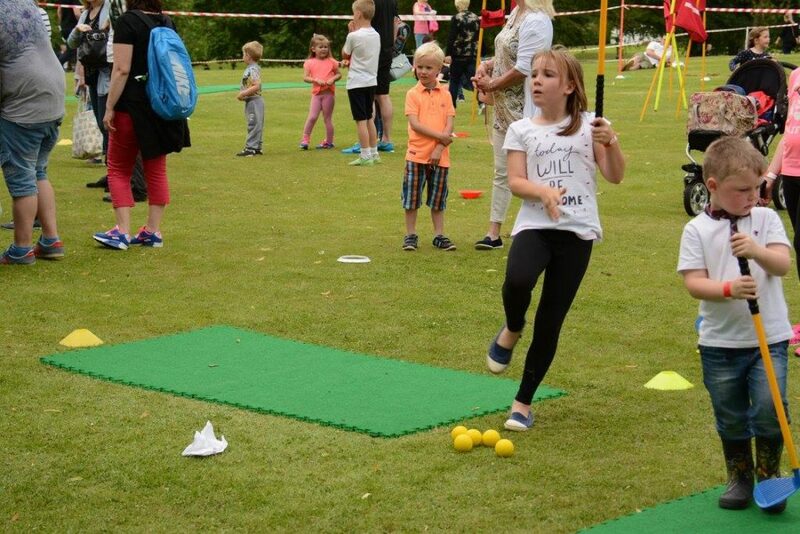 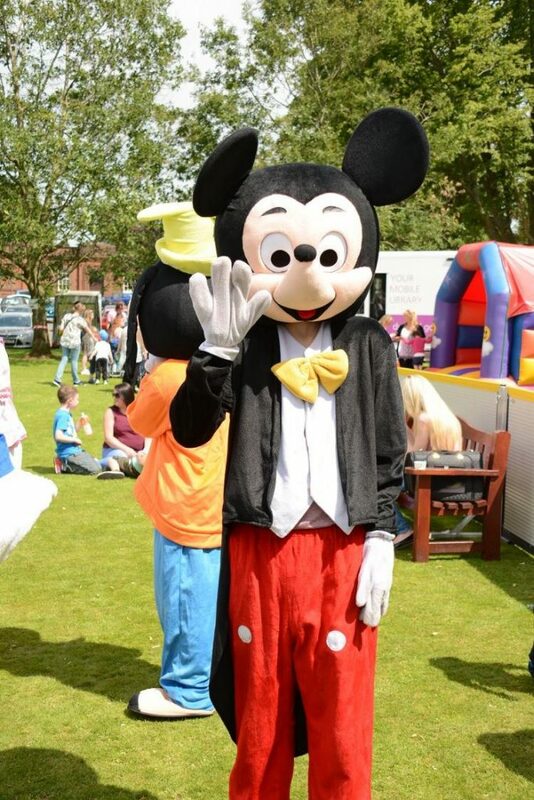 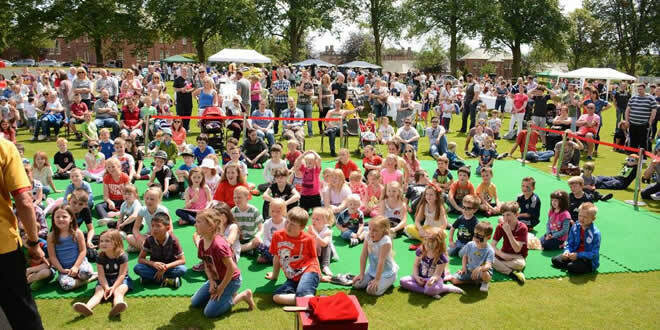 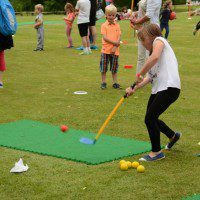 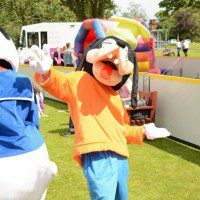 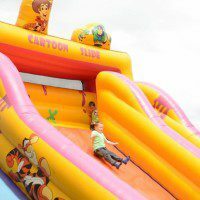 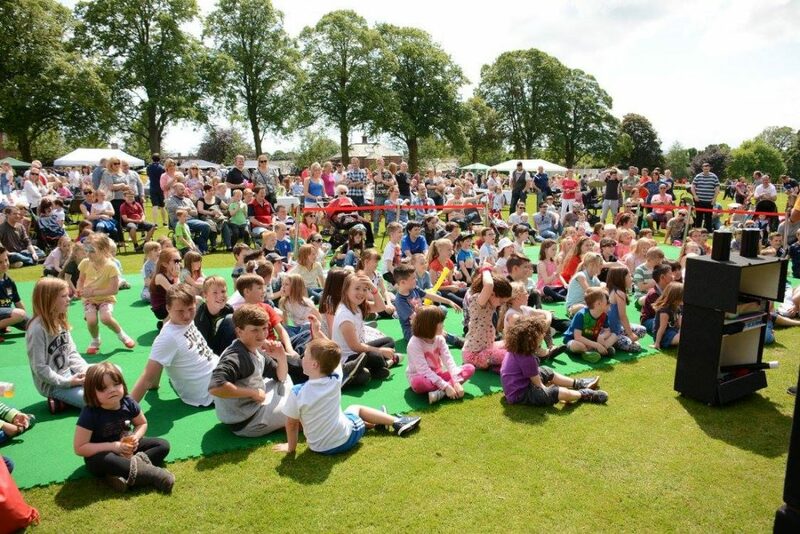 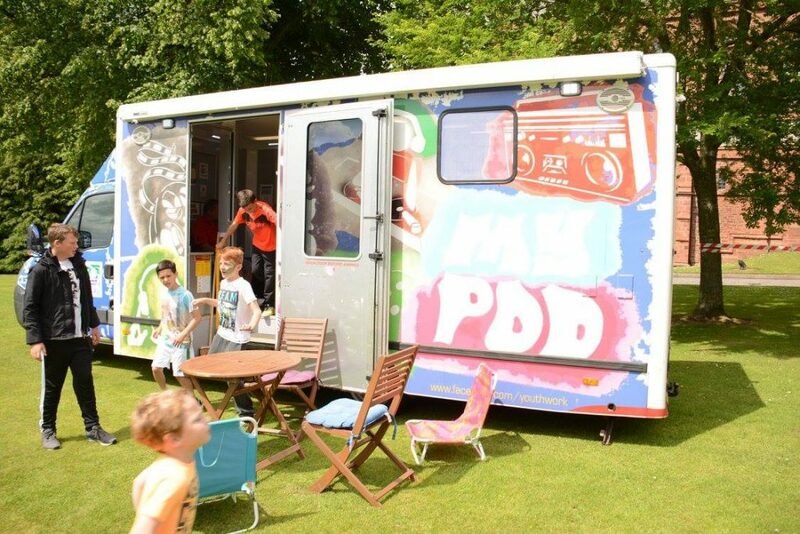 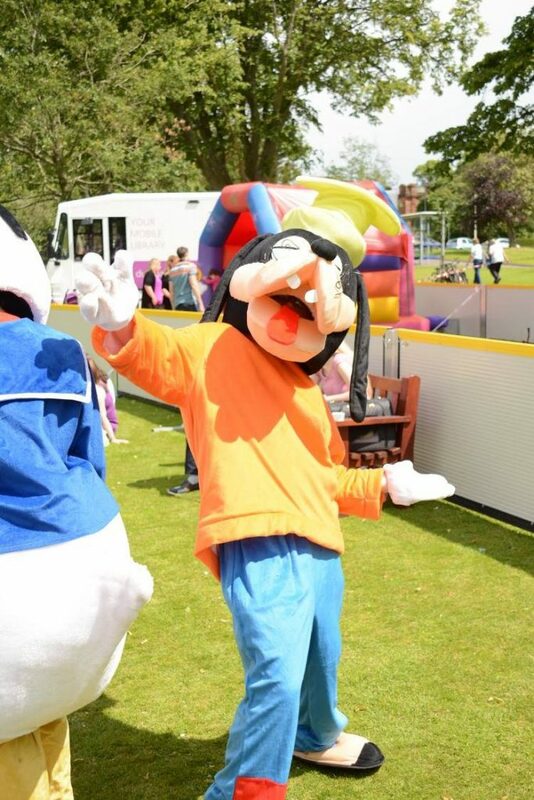 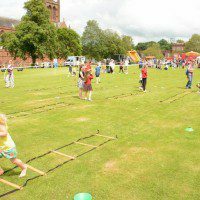 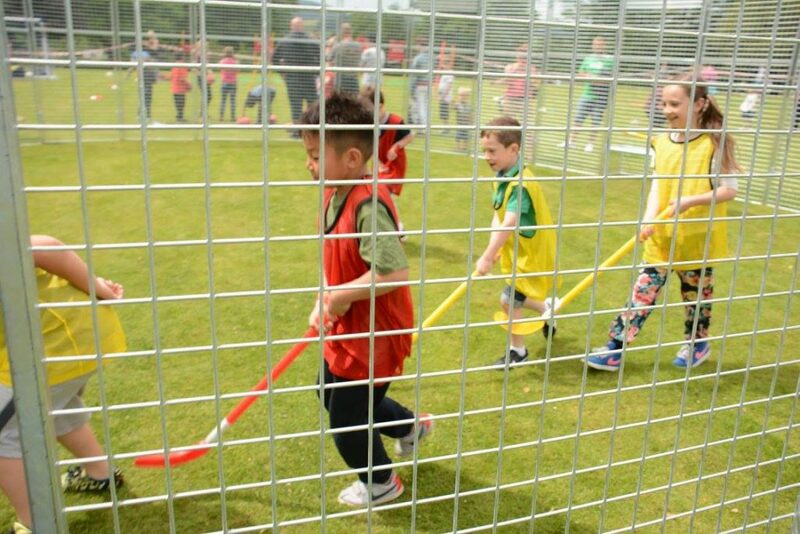 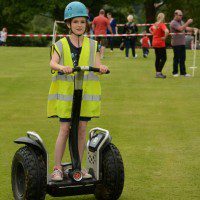 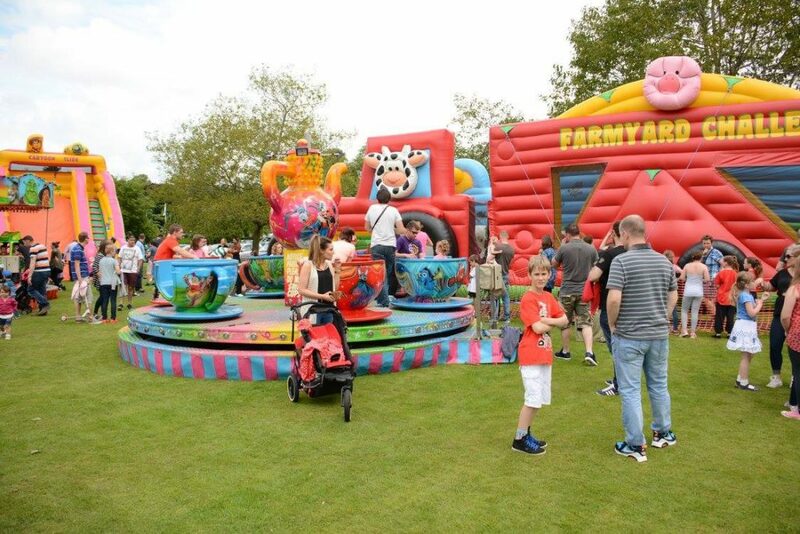 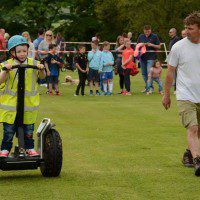 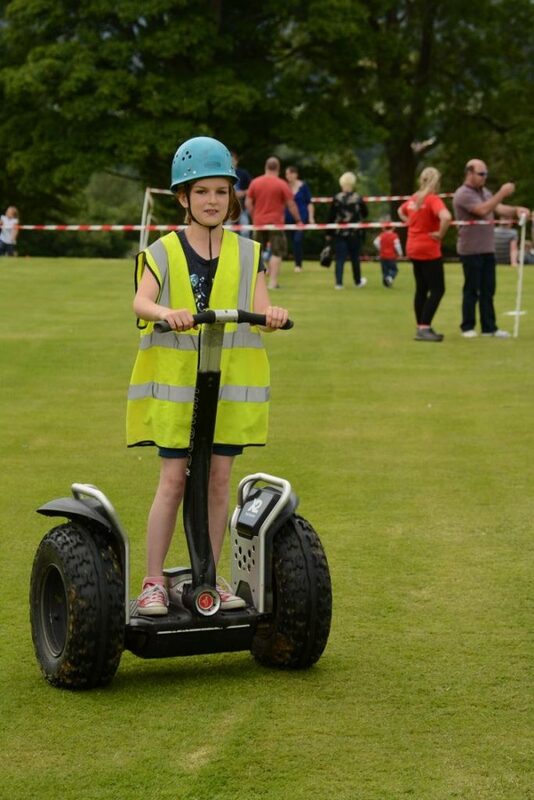 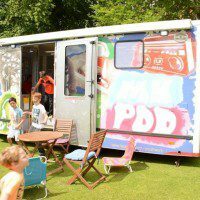 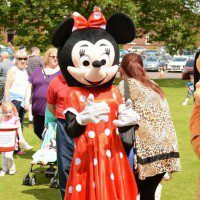 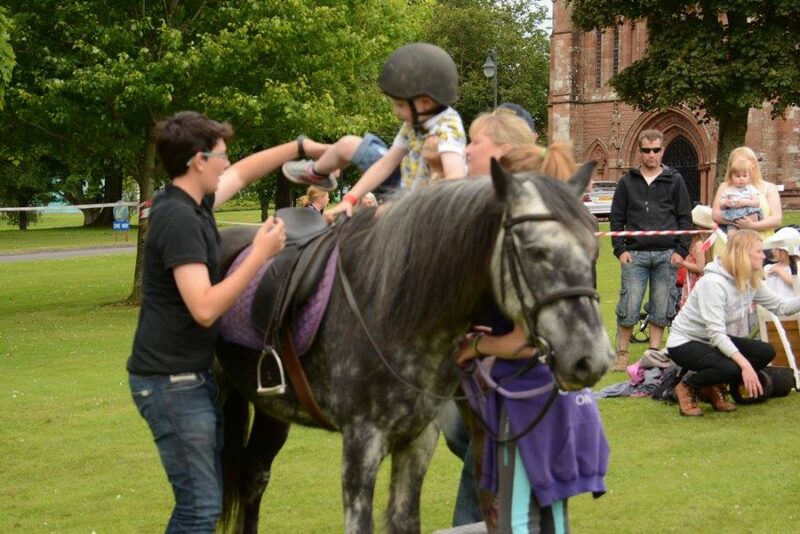 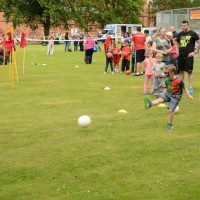 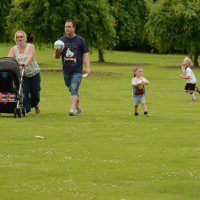 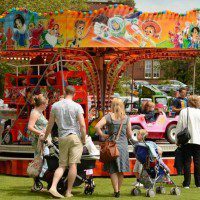 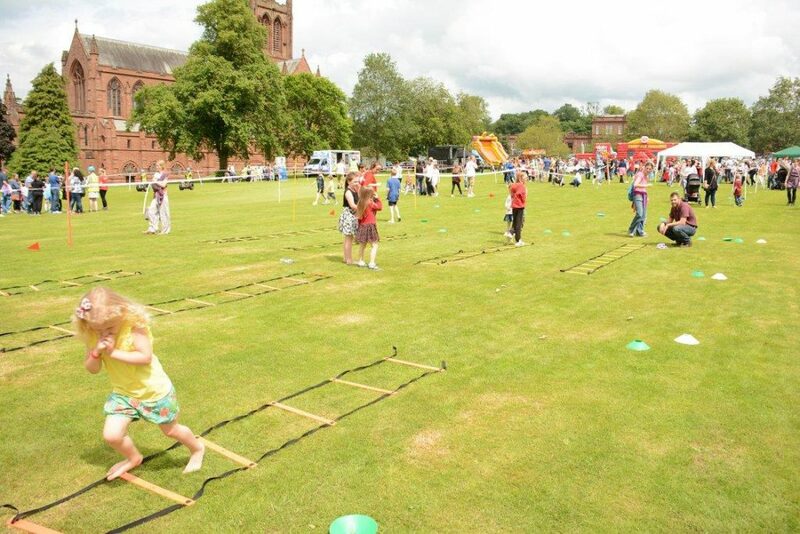 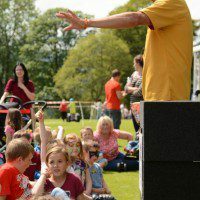 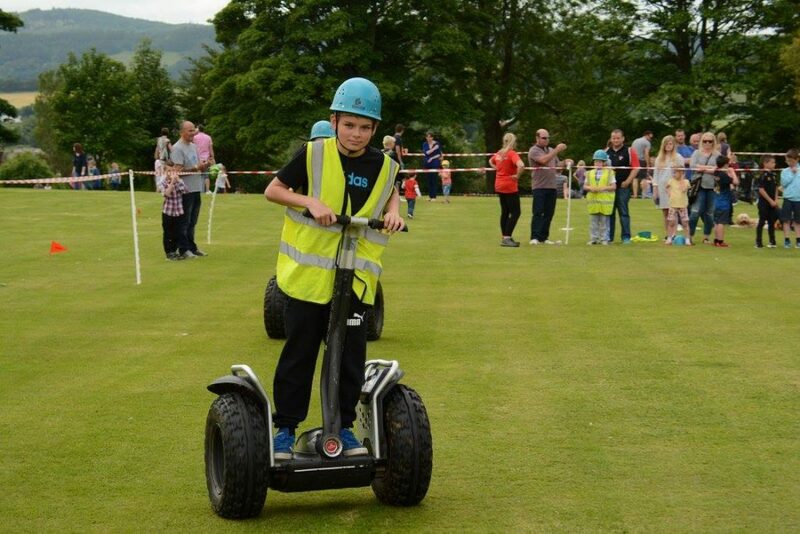 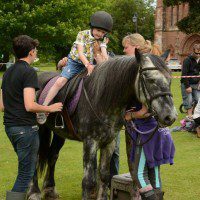 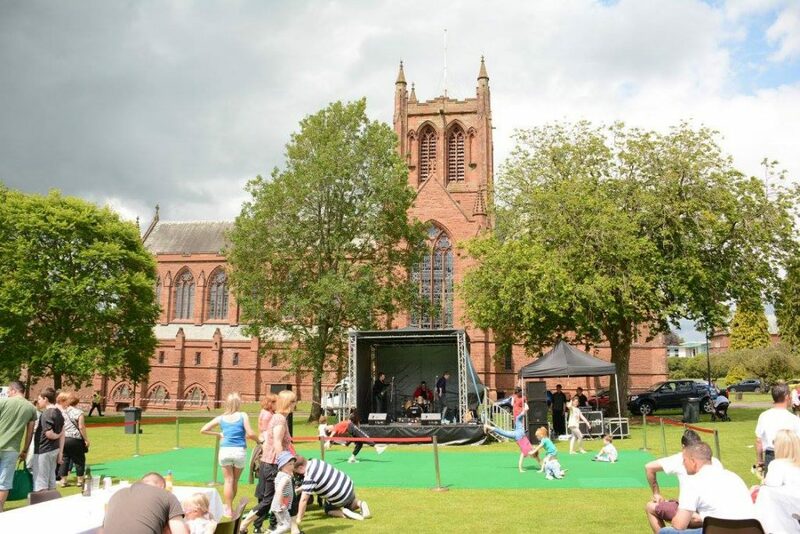 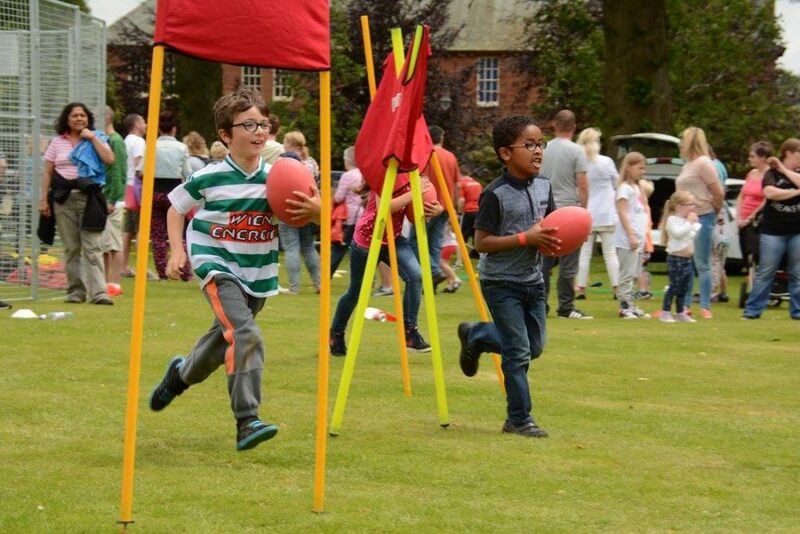 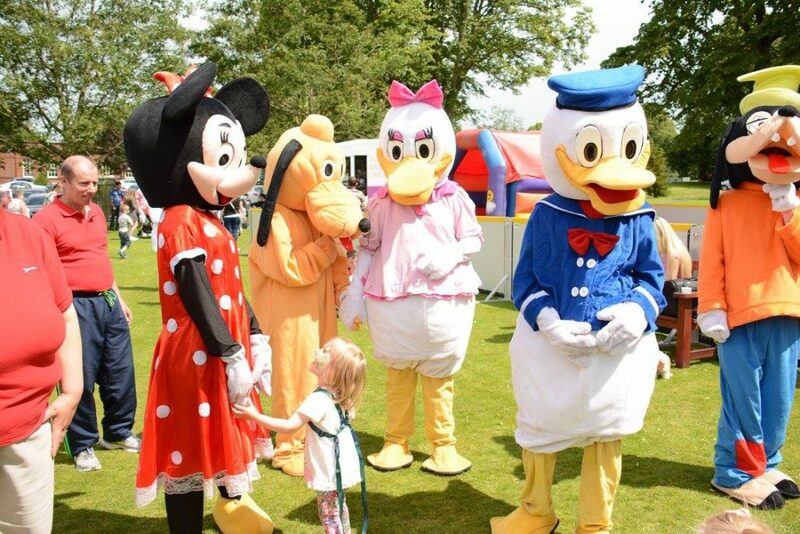 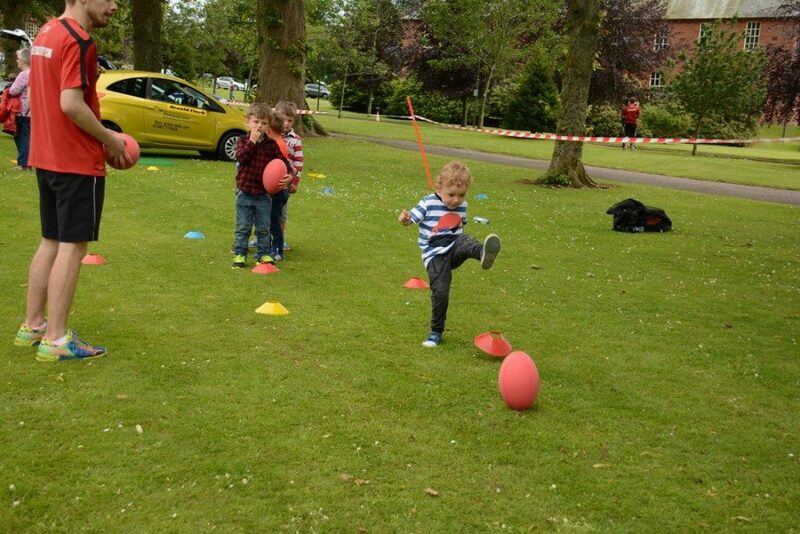 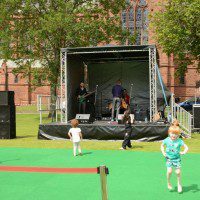 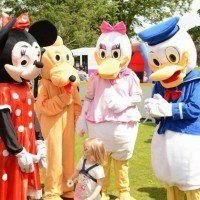 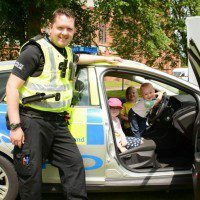 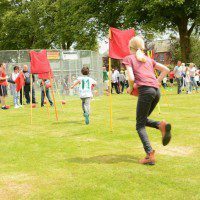 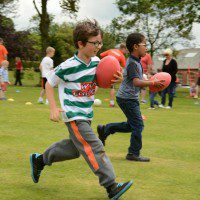 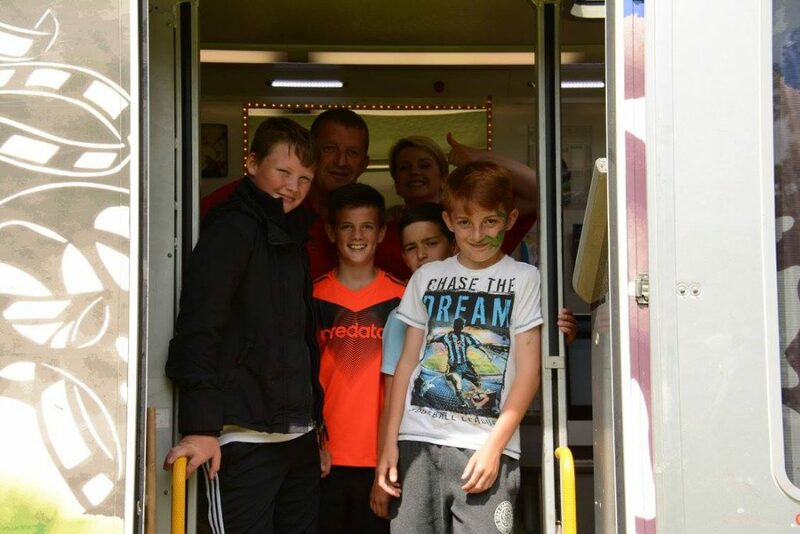 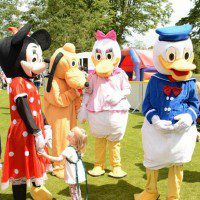 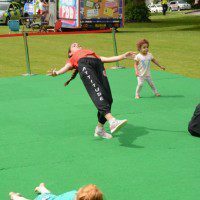 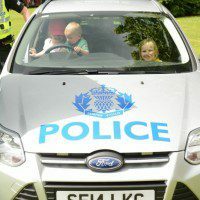 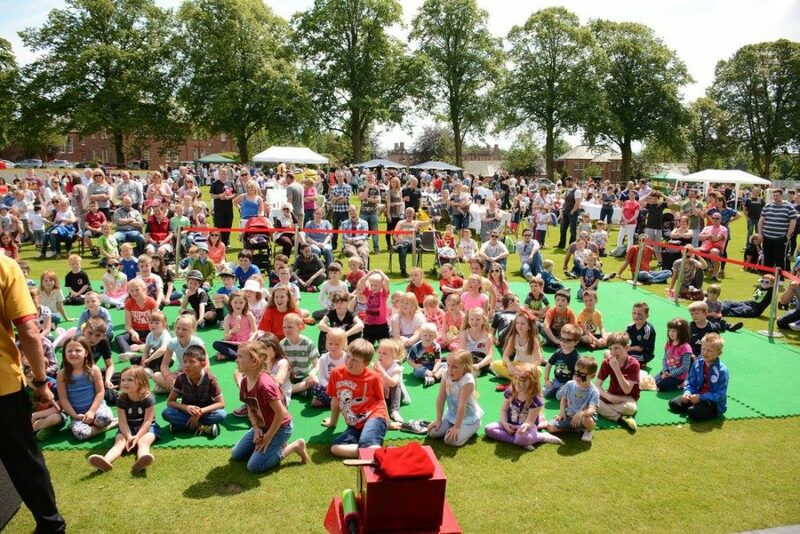 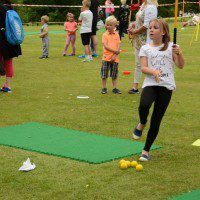 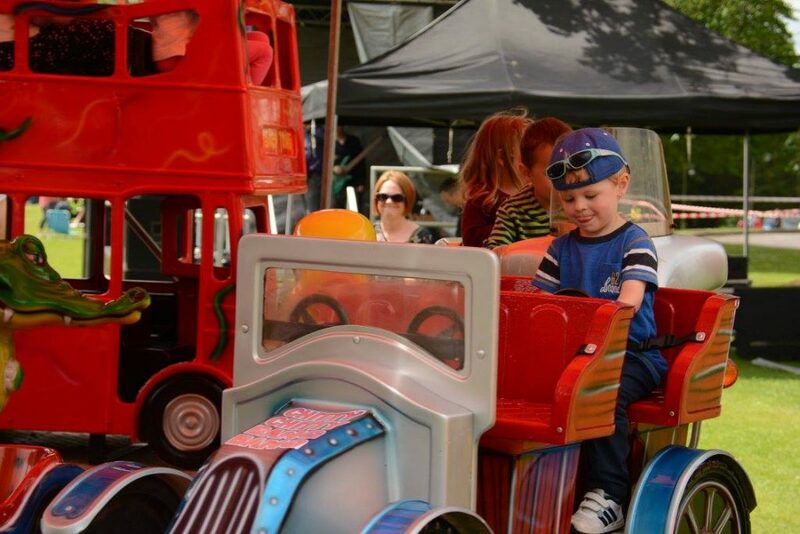 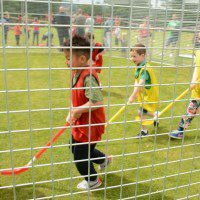 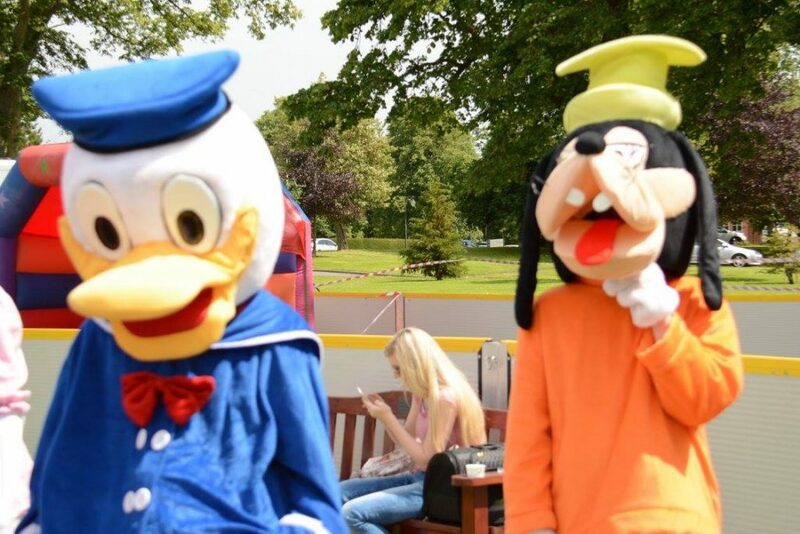 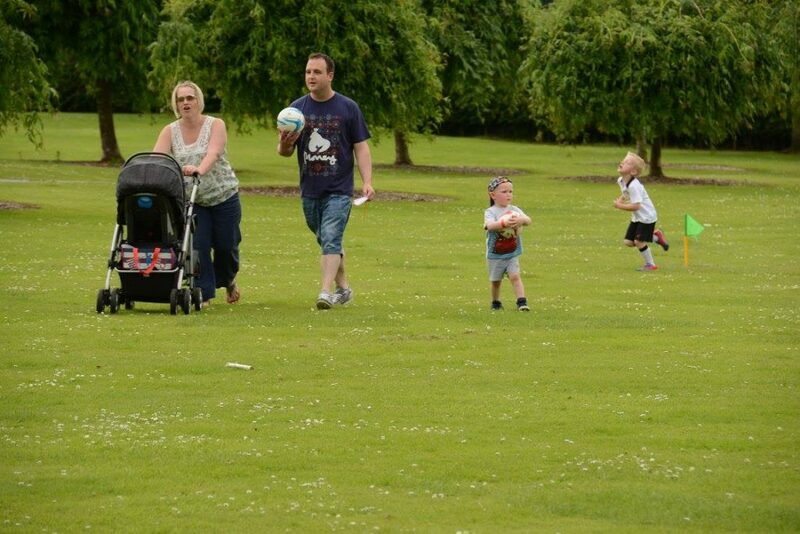 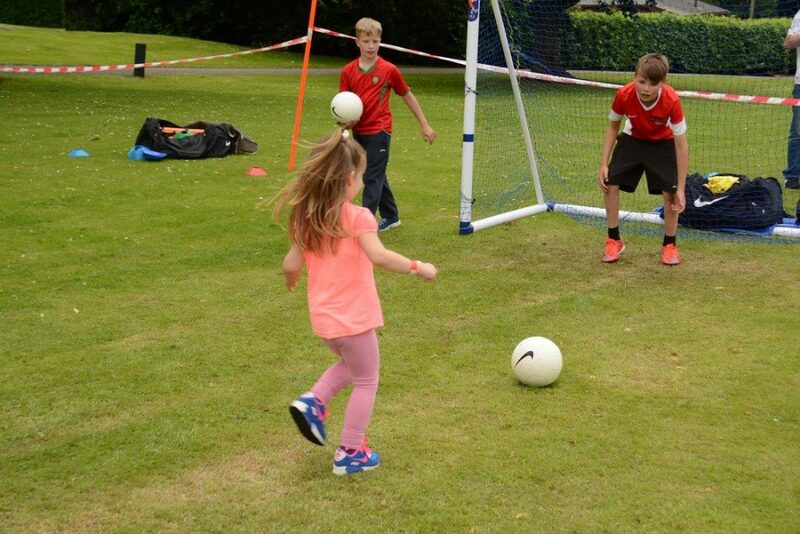 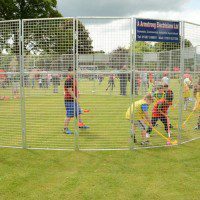 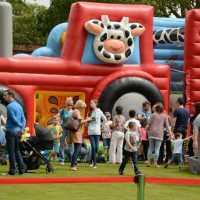 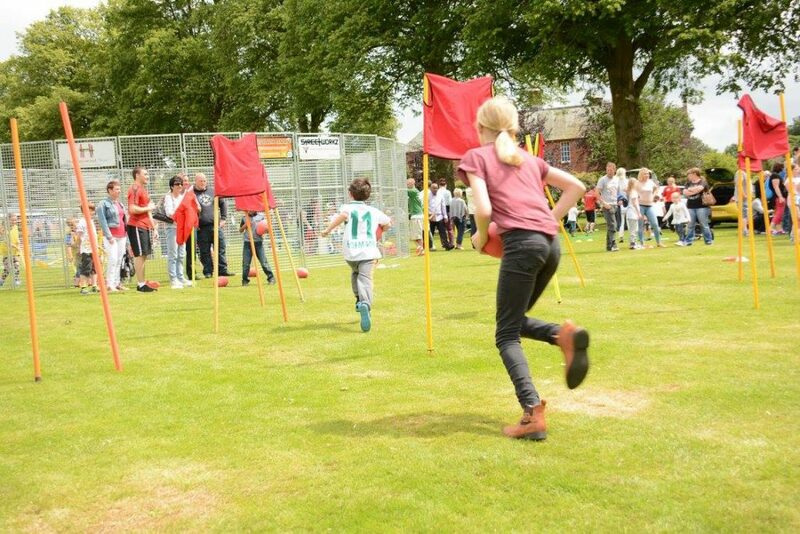 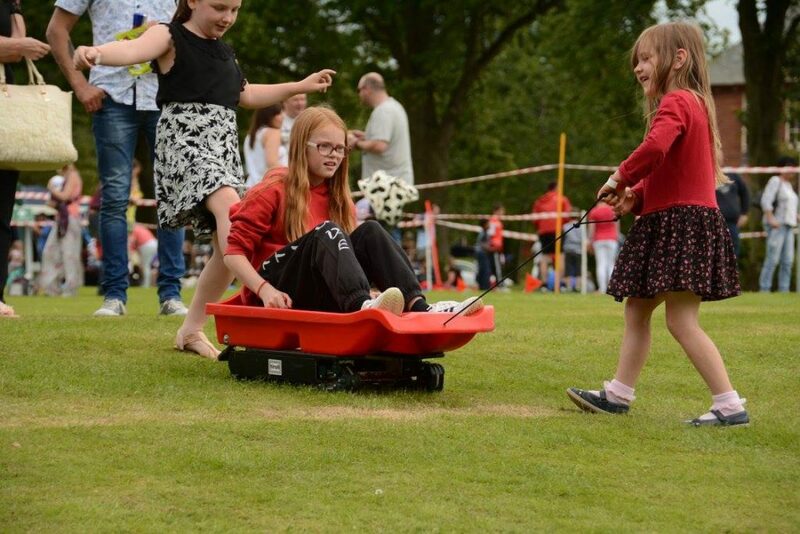 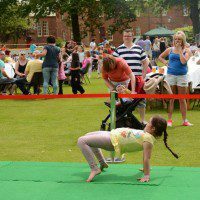 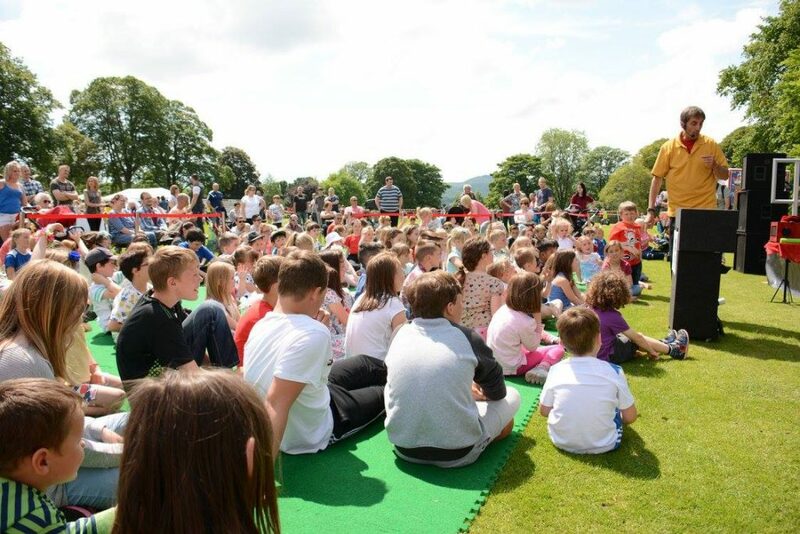 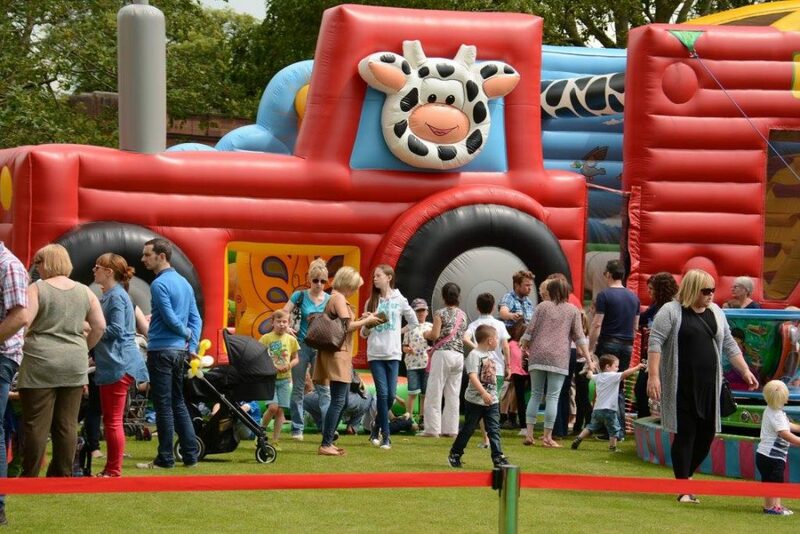 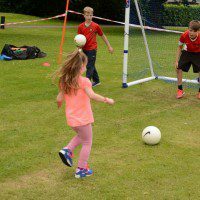 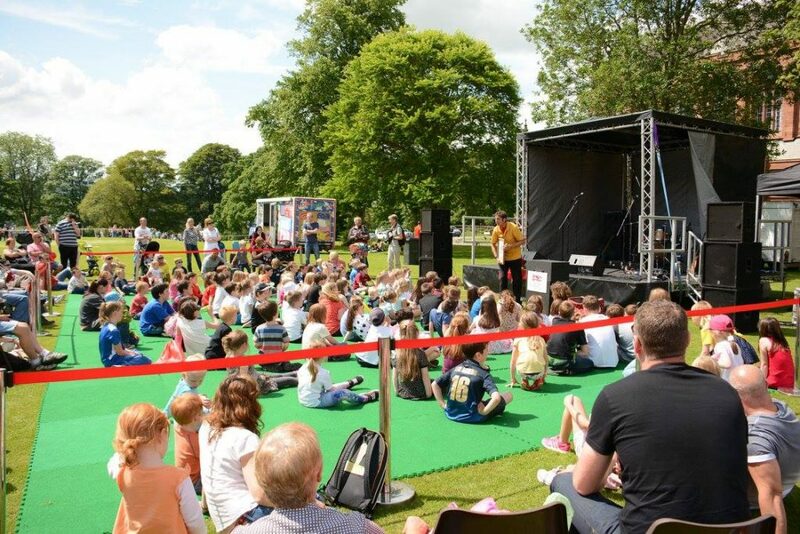 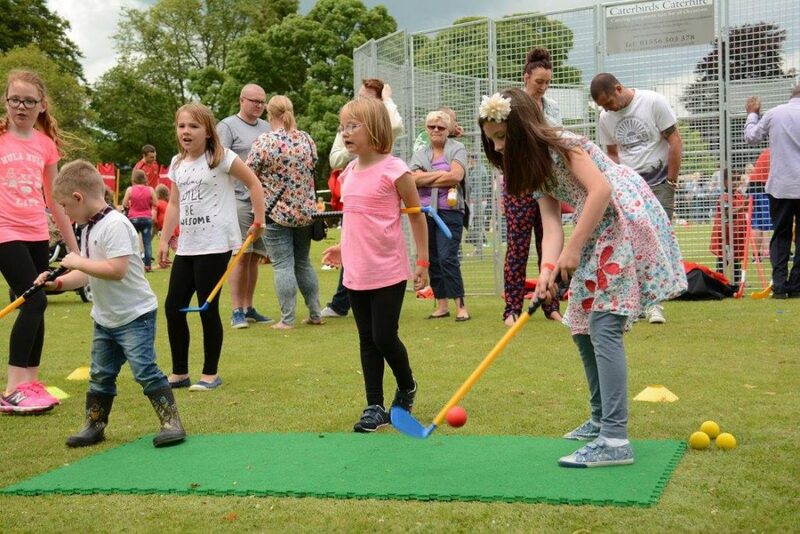 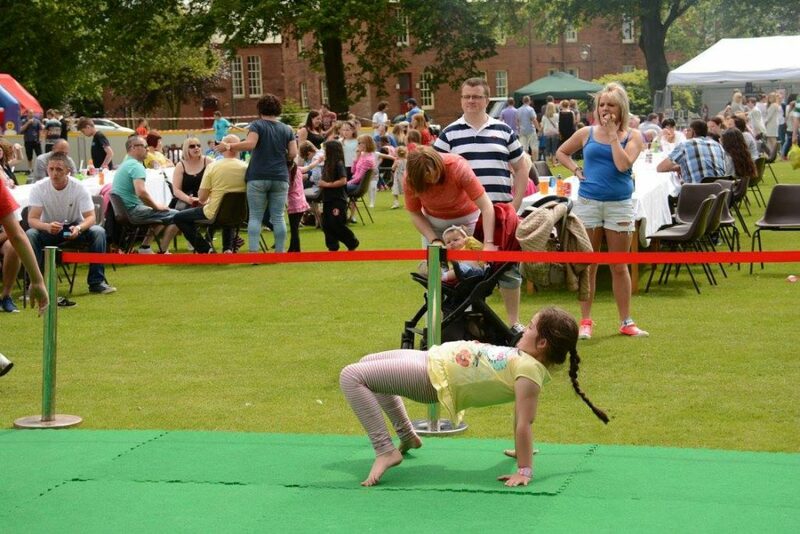 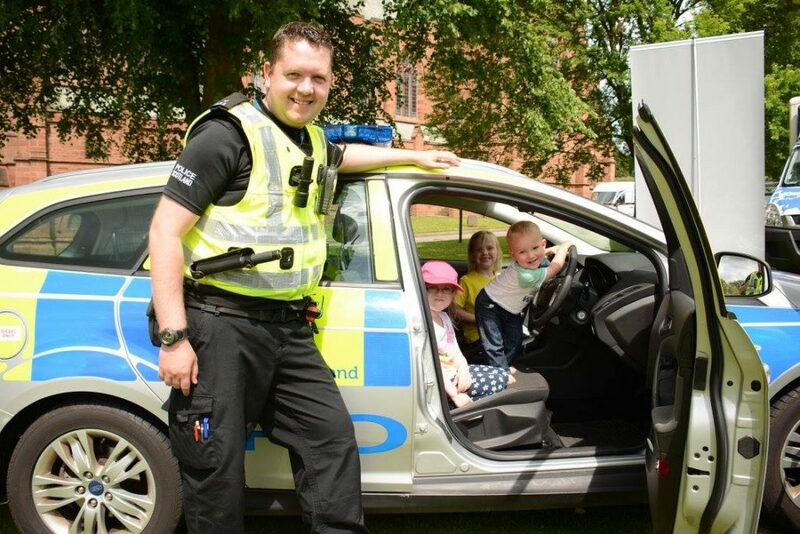 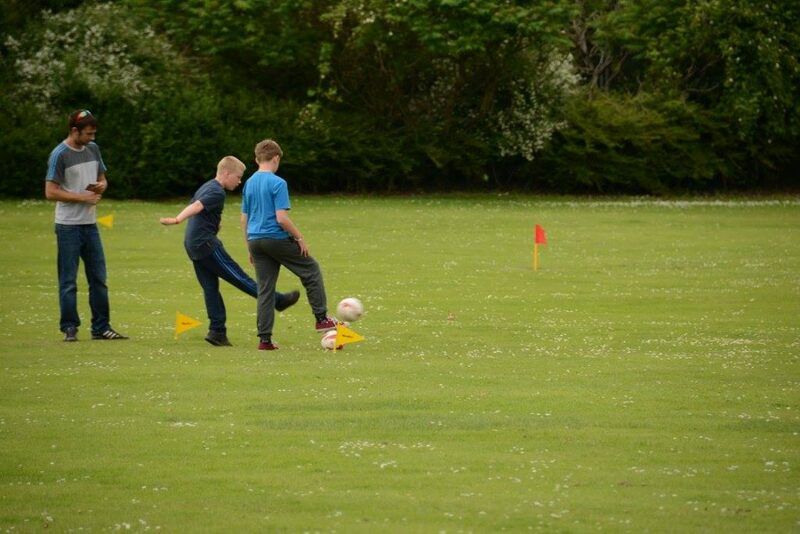 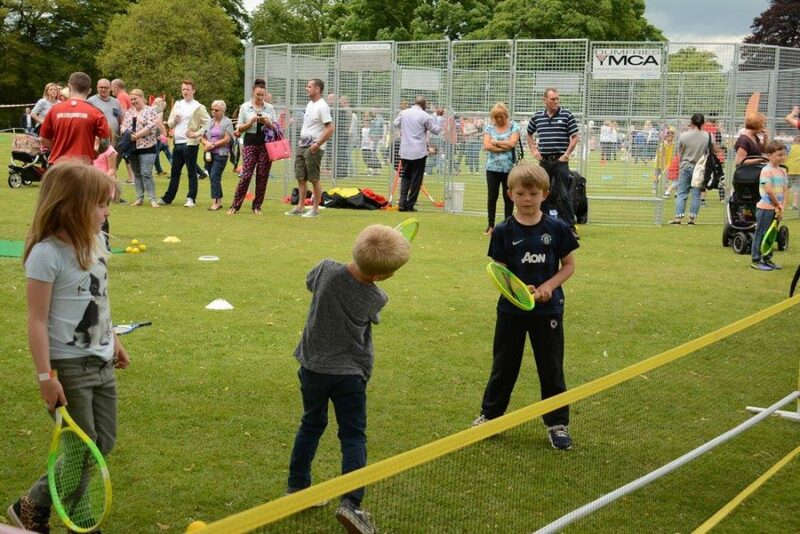 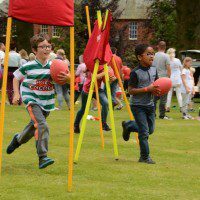 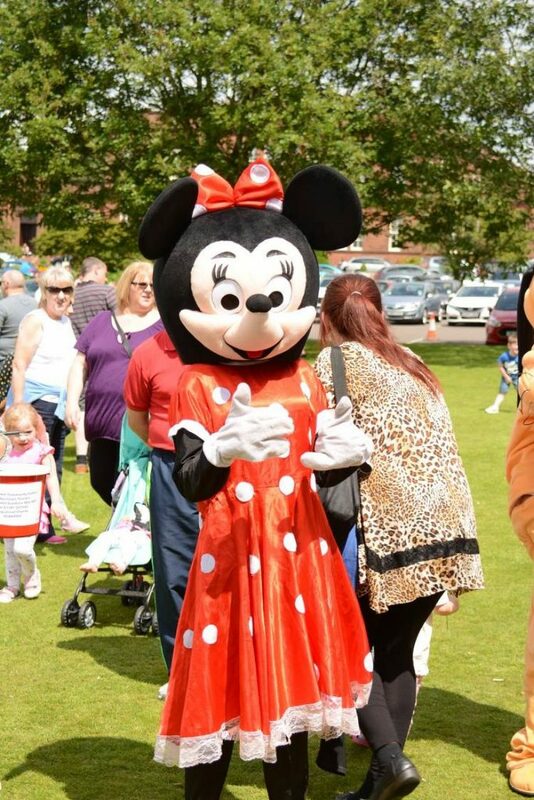 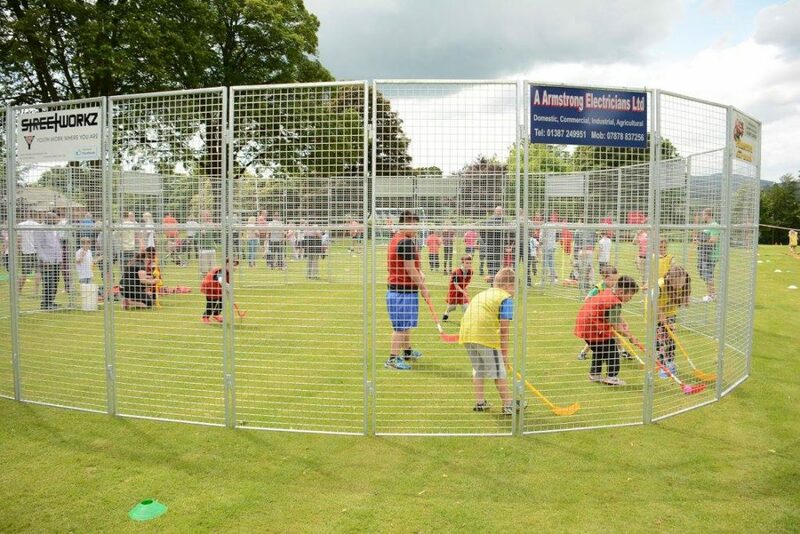 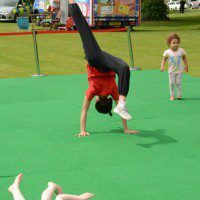 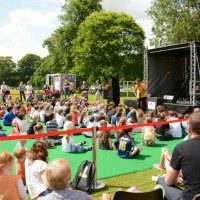 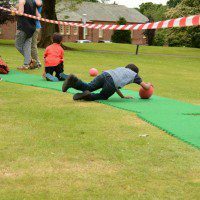 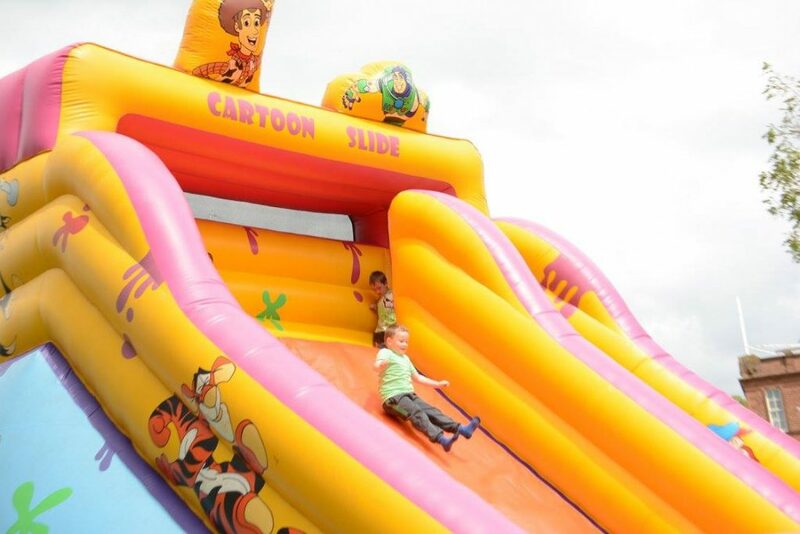 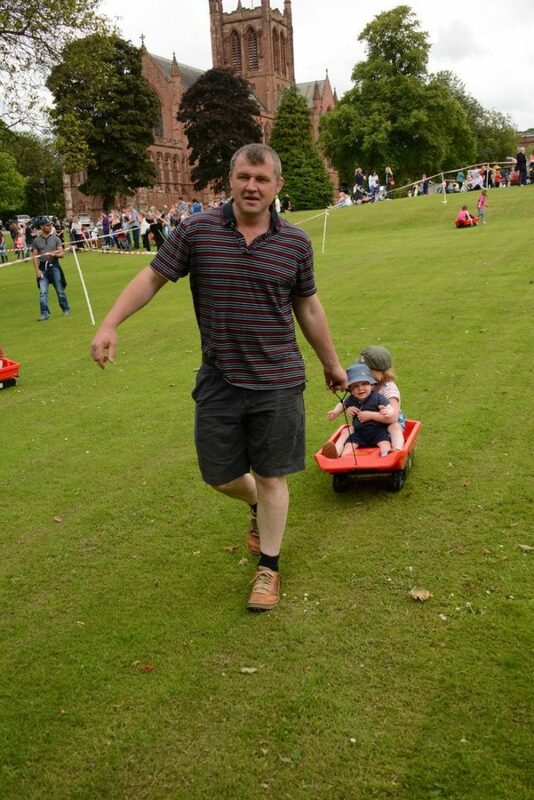 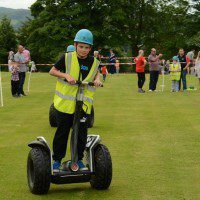 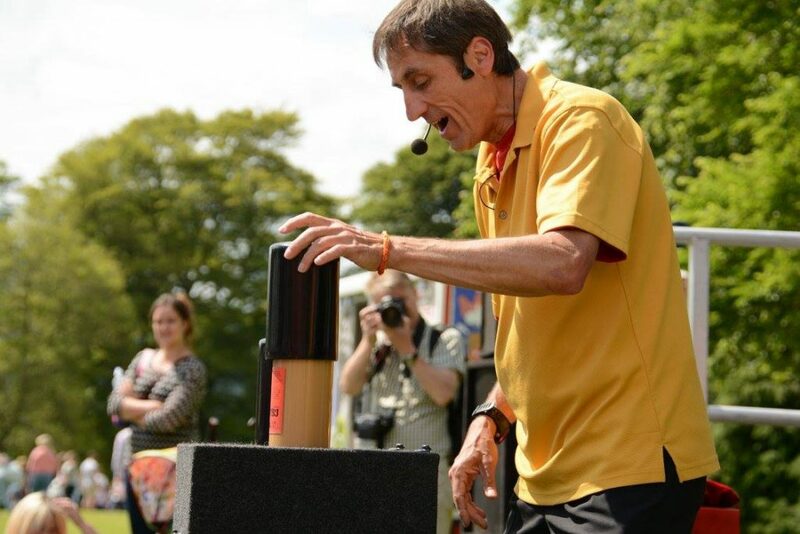 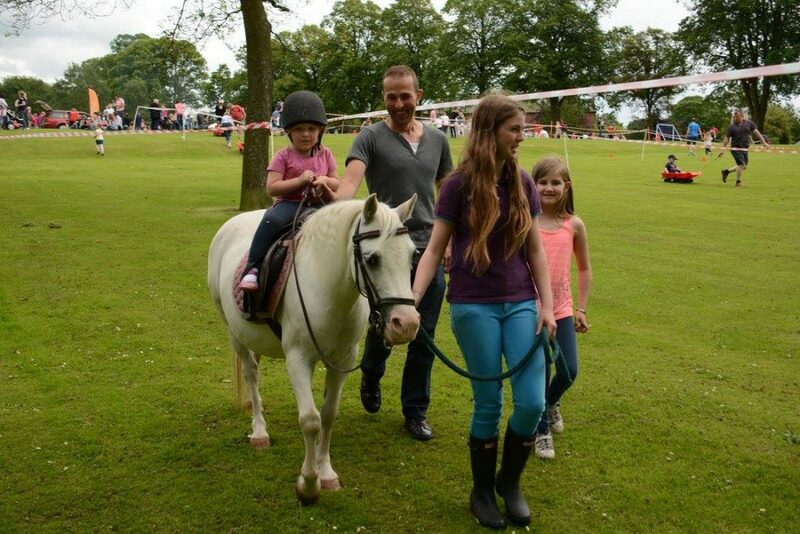 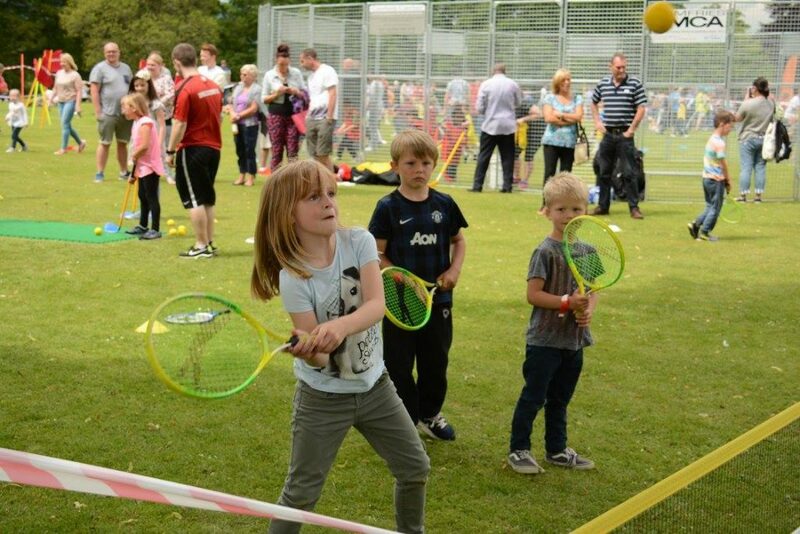 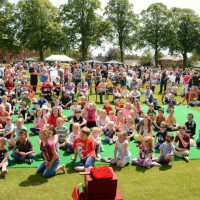 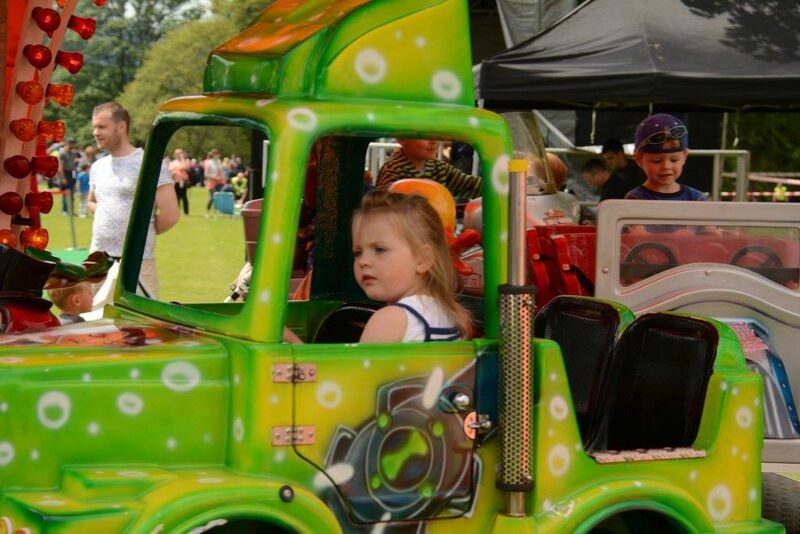 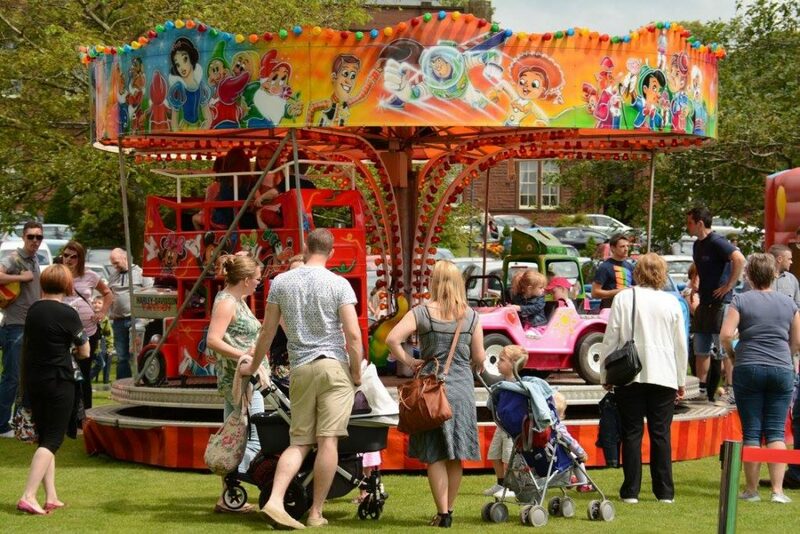 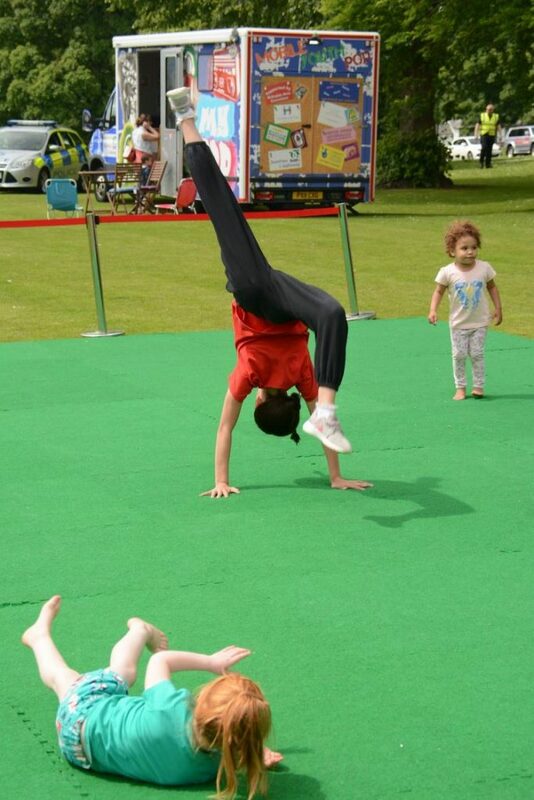 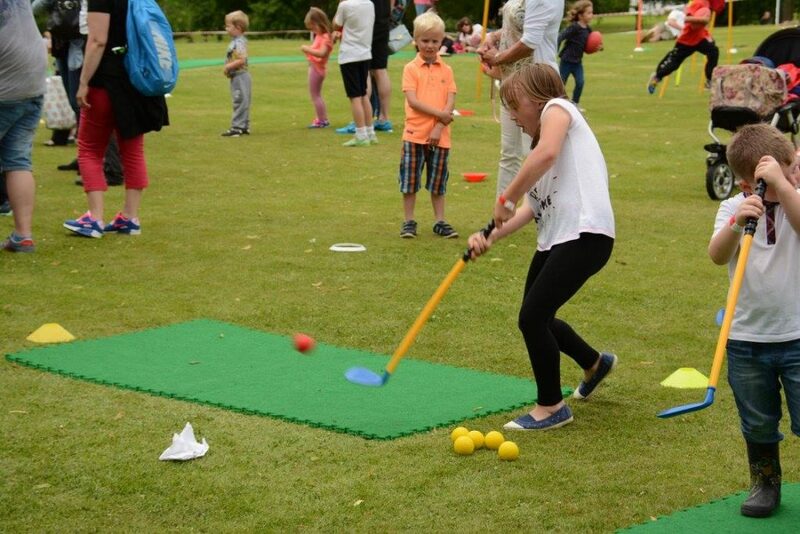 Thousands of people arrived at the Lets Get Sporty Super Sunday Family funday at the Easterbrook Hall on July 5th, Dumfries. 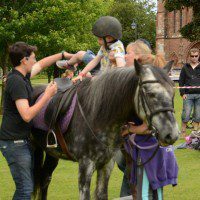 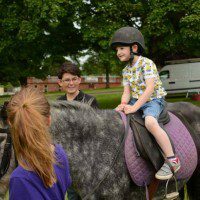 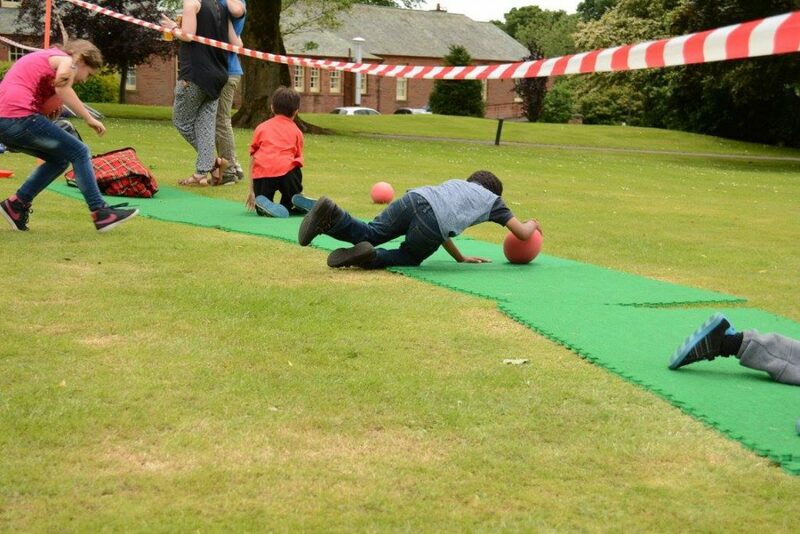 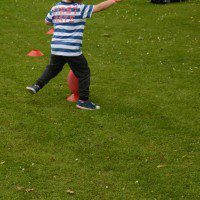 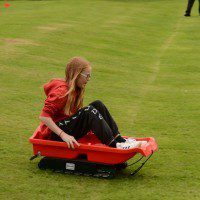 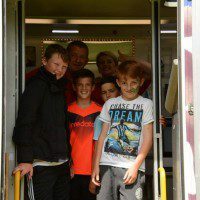 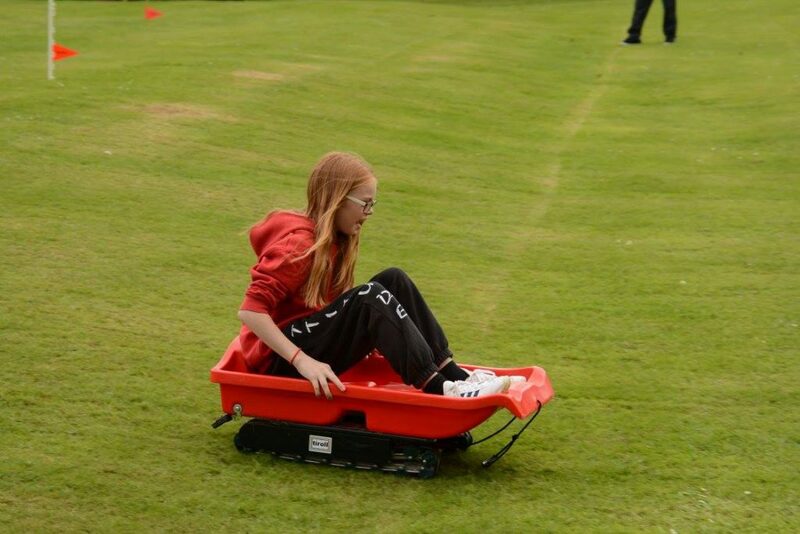 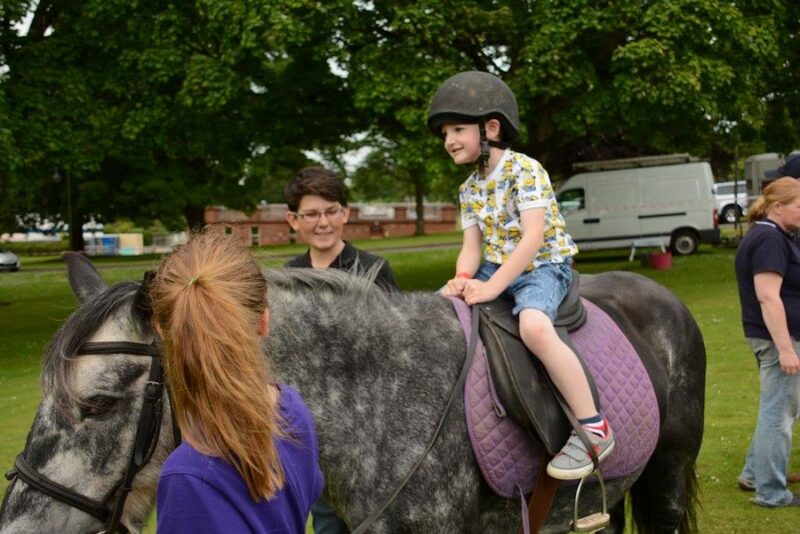 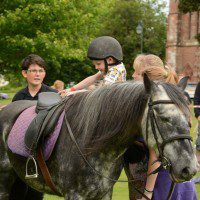 There were lots of different activities to take part in from Pony trekking and grass sledging to hockey,football, golf, tennis and rugby . 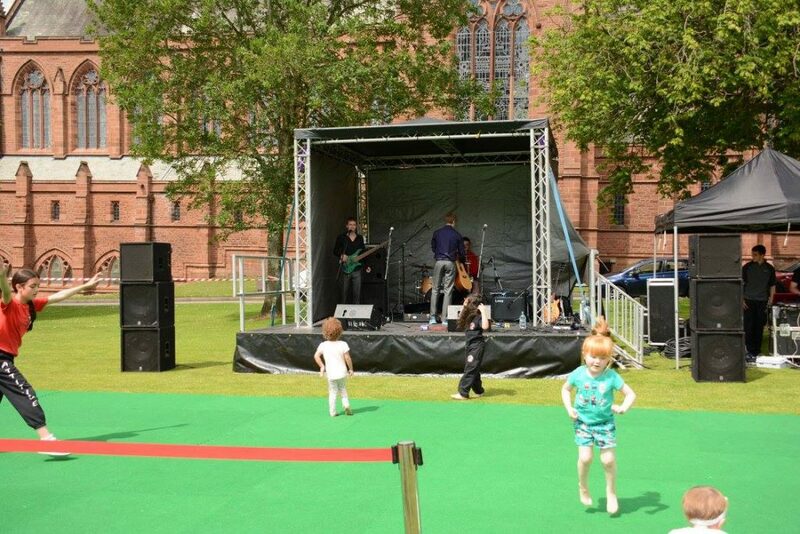 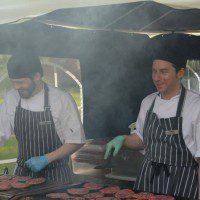 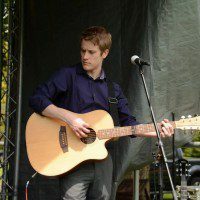 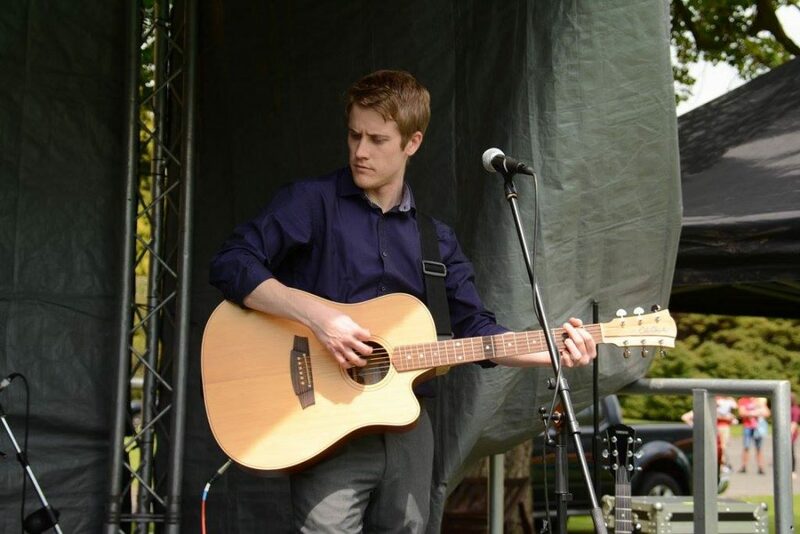 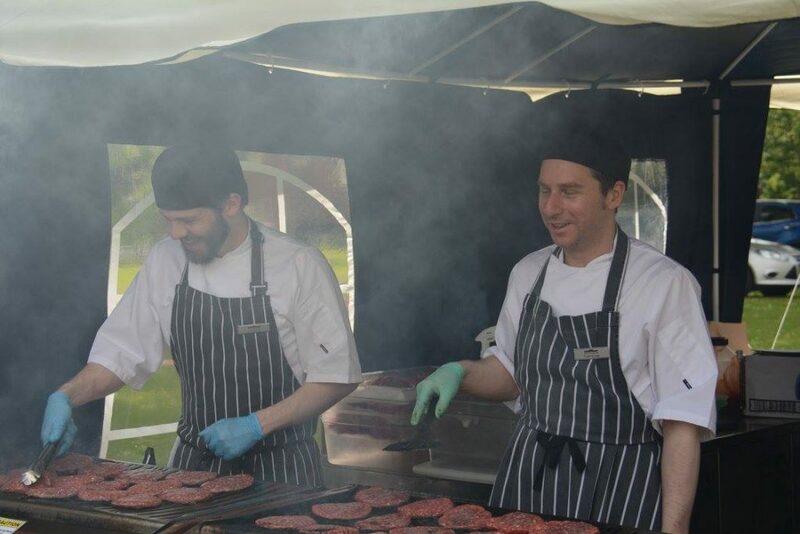 There was live music and magic, fantastic food , even beer and beverages for the grown up’s .